The firm was founded by Douglas Black in 1989. Christopher joined Douglas in 2016, and they formed the firm of Black and Wood LLP. Douglas retired at the end of 2017 after a long and distinguished career, and Christopher has continued the firm as Black & Wood Law Office. Black & Wood Law Office will look after your needs. We approach every client with a focus on integrity, loyalty, and understanding. Whether you are buying, selling or refinancing your home, Black & Wood Law Office will carefully and efficiently look after your transaction. We provide a comprehensive package of services for all of your Wills & Estates needs; new or updated Wills, Powers of Attorney, Estate Administration. 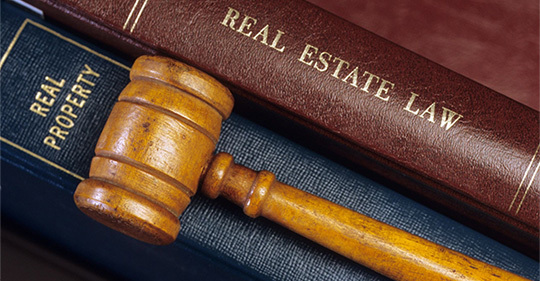 We will make sure your legal rights are protected. © 2018, Black & Wood Law Office. All Rights Reserved.